Due to circumstances beyond our control (a cliché to be sure, but an honest one) The Birmingham Bounce has undergone a revision to its teaching line-up. Whilst we understand there may be some disappointment at the announcement of these changes, rest assured we have taken a number of steps to ensure that The Bounce will still be an amazing weekend with top quality workshops and entertainment. 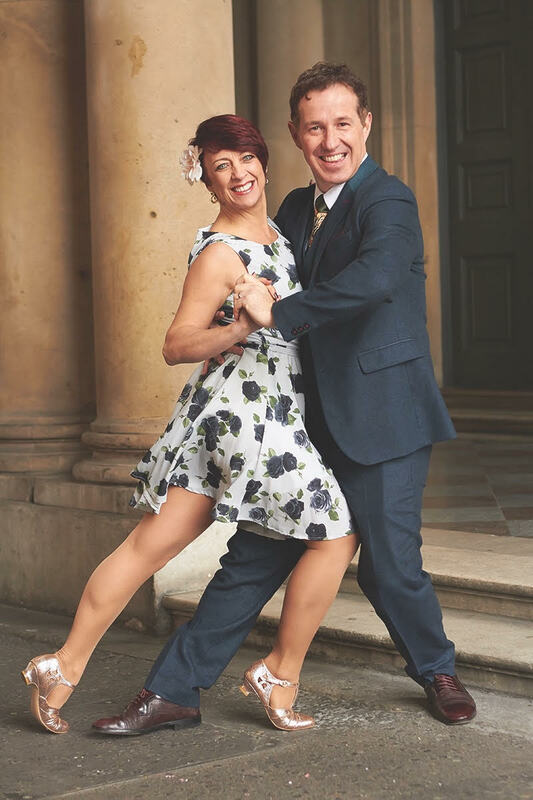 After much consultation with instructors and event organisers in both the USA and Europe, we are delighted to confirm Katja Zavrsnik (formerly Hrastar) and Felix Berghall will be joining the Bounce teaching line-up. They join Tatiana Udry, Jenny Thomas and Scott Cupit, along with the Basin Street Brawlers, as guests at next year’s Birmingham Bounce. We have also taken the step of cancelling the Intermediate Jazz Track (Intermediate dancers will still have the opportunity to take Jazz classes via the Intermediate Mixed Track). Cancelling this track frees up our visiting instructors to ensure that each of the other tracks get even more time to spend in workshops with them. We hope that this will enhance the overall experience for dancers.